Just because the holiday season is over, that doesn’t mean there isn’t anything left to celebrate. There is still plenty of fun to be had, especially here in Florida. Here are some January events in Tampa you should add to your calendar. Rock the Park. On January 4th at Curtis Hixon Park, get ready to rock with a free concert from 6:30-9:30pm. Three Kings Celebration. If you aren’t quite ready to give up on the holidays yet, head to the Three Kings Celebration at Busch Gardens® Tampa Bay. It runs from January 1st through the 6th. Dali & Schiaparelli. Catch a glimpse of some fantastic haute couture inspired by the relationship and artistic endeavors of Salvador Dali and Elsa Schiaparelli. The showcase will run at The Dali Museum in St. Petersburg through January 14th. Gateways to the Caribbean. This exhibit explores the connection between Florida and Cuba that has existed for over 500 years. It will be open through January 28th at the Tampa Bay History Center. Which of these January events in Tampa are you most excited to attend? 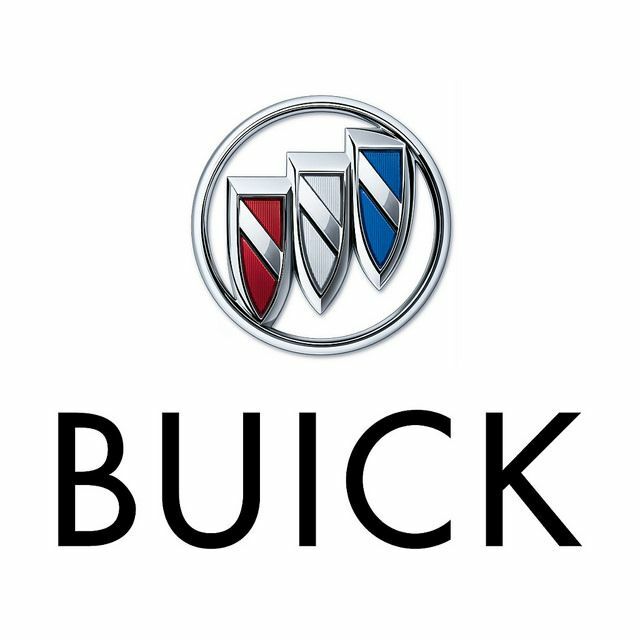 If you need a new ride for 2018, come pay us a visit at Rivard Buick GMC. This entry was posted in Florida Attractions, Tampa Events and tagged events, family, Florida, fun, local, Tampa. Bookmark the permalink.